Microsoft HoloLens is the world’s first self-contained, holographic computer, but it’s also a potent computer vision research device. 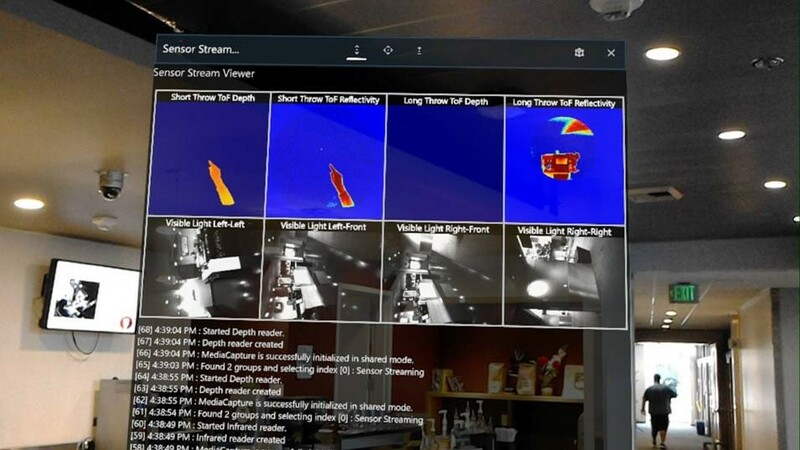 Application code can access audio and video streams and surface meshes, all in a world coordinate space maintained by HoloLens’ highly accurate head-tracking. This tutorial will dive into the new “Research Mode” capability of HoloLens. We will show you how to access the raw head-tracking and depth sensor data streams, and make use of the intrinsics and extrinsics of each stream. We will also be demonstrating recent advances in time of flight depth-sensing technologies in the Kinect for Azure project. A sample HoloLens application that displays any of the six Research Mode streams in real time. Attendees to this tutorial will leave with a good sense of how HoloLens can be used for a range of Computer Vision research tasks, and materials to quickly get them started using the device.